Michelle practises primarily in the areas of migration law, public/administrative law, family law and children’s care and protection. Prior to being called to the Bar, Michelle practised as a legal adviser to members and staff of the Administrative Appeals Tribunal (Migration and Refugee Division). Michelle has also previously worked for the Department of Immigration and Border Protection and community legal centres specialising in migration and refugee law. 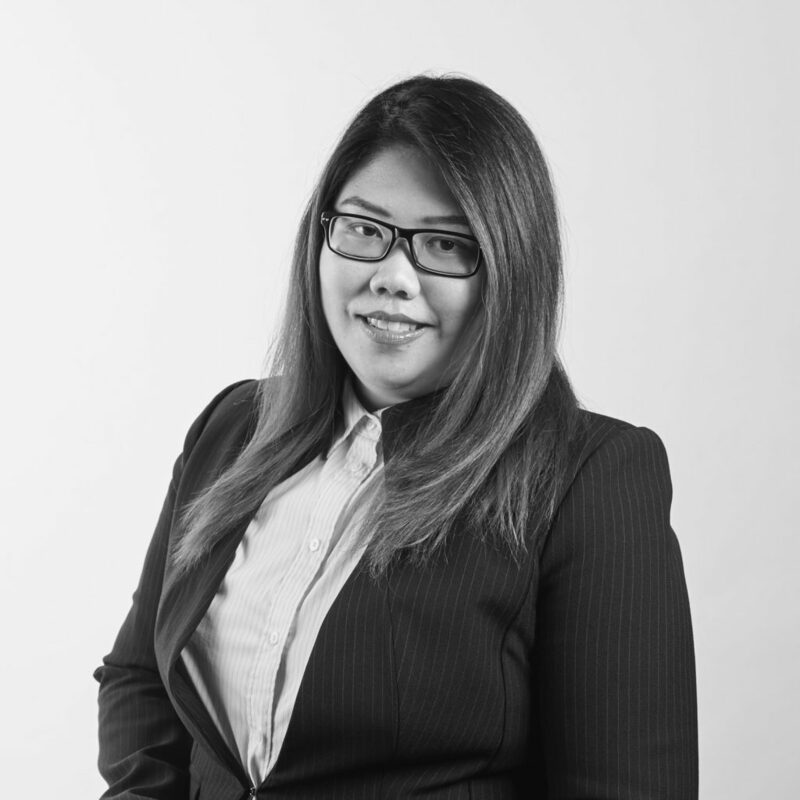 As a result of her experience working with both applicants and government agencies, Michelle has developed a strong understanding of the Australian migration and citizenship framework and their impact on other areas of law. Michelle holds a Master of Laws from the Australian National University, a Bachelor of Laws (with Honours) from Macquarie University and a Bachelor of Business Administration from the University of Wollongong.